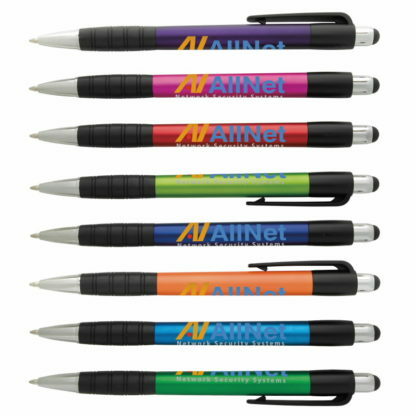 Promotional Pens with customized corporate logos are all over the place. You probably use at least once or twice every day without realizing it. Promotional Pens, such as ballpoint pens and engraved pen sets are among the most popular items for personalization. A promotional pen is a very affordable way to advertise your company and begin credibility within your community and customers. North American businesses bought over 7 billion dollars worth of promotional pens last year. Each one of these purchases was a subtle method of effective advertising. Each promotional pen brings your company one step closer to securing more customers and more sales, which will help you to achieve more profits. 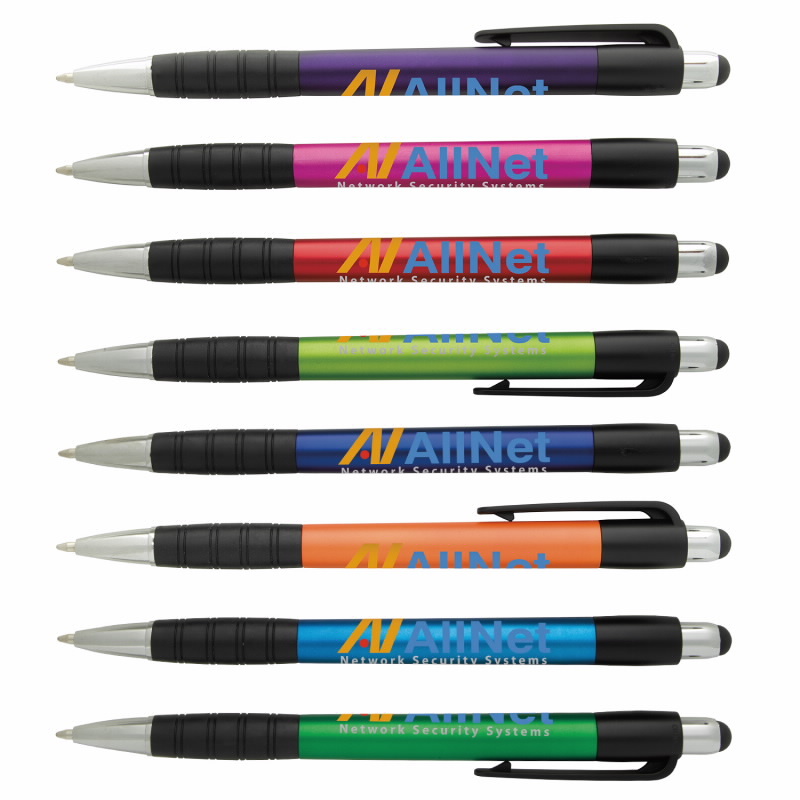 Promotional Pens are a strong, influential method of corporate advertising strategies. As a business tool, promotional pens are a resourceful way to modify behavior, inspire people, and create goodwill. Promotional Pens can be distributed at press releases, employee gatherings, supplier meetings, customer greetings, and to the general community. When integrated into marketing strategies, promotional pens can enhance advertising, direct mail campaigns, events, and the successful efforts of your sales force. Promotional Pens help you to remain in the forefront of customer’s minds long after your official campaign is over. Promotional Pens are used everyday. If you take the price per promotional pen and divide that by the number of times someone notices the imprinted logo or message, you will see the remarkable cost-effective financial translation of the promotional pens investment. 1234 PENS has worked industriously to become the leading source for all of your promotional pen needs. At 1234 PENS we are qualified in handling small & large orders of promotional pens. We’ve earned our customers’ trust through outstanding service and our customer satisfaction in the pens business for the past 36 years, and 1234 PENS has been established as a leader in the promotional pens industry.